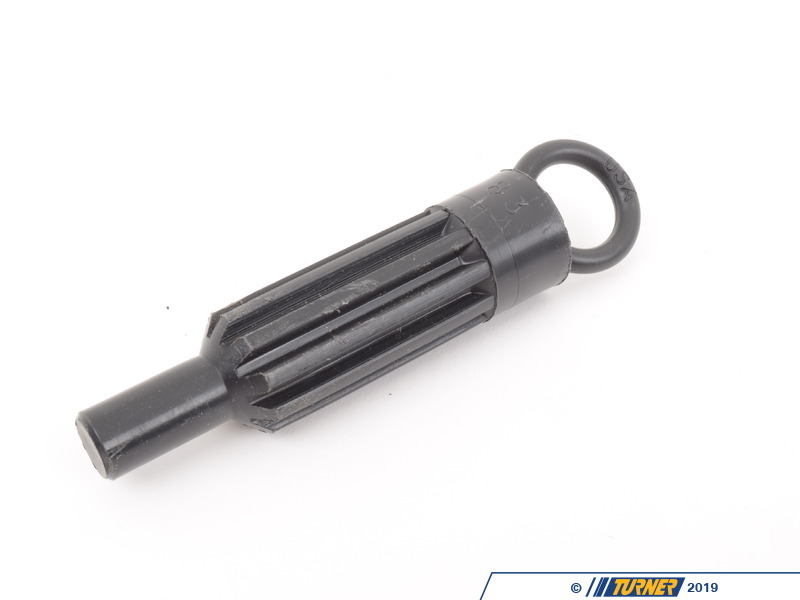 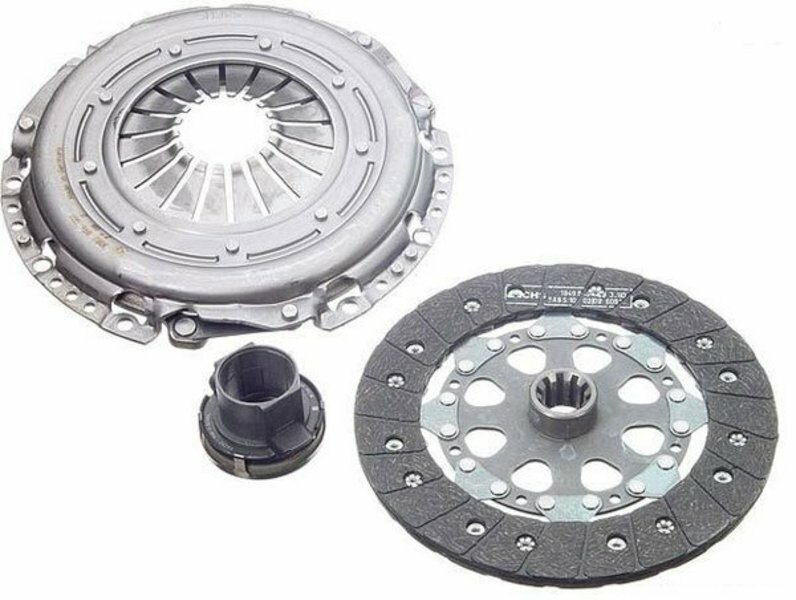 If you are doing a clutch job on an E30 M3, and want to use the stock parts, this is the kit you need. 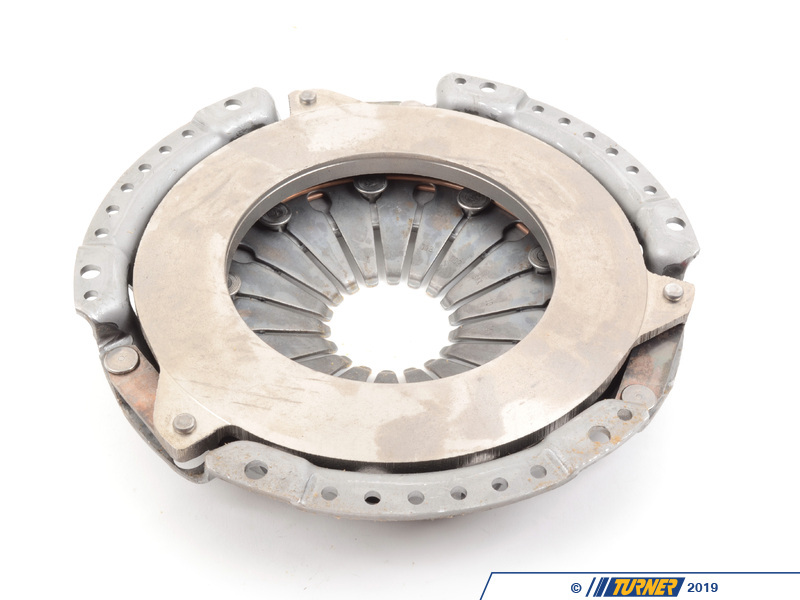 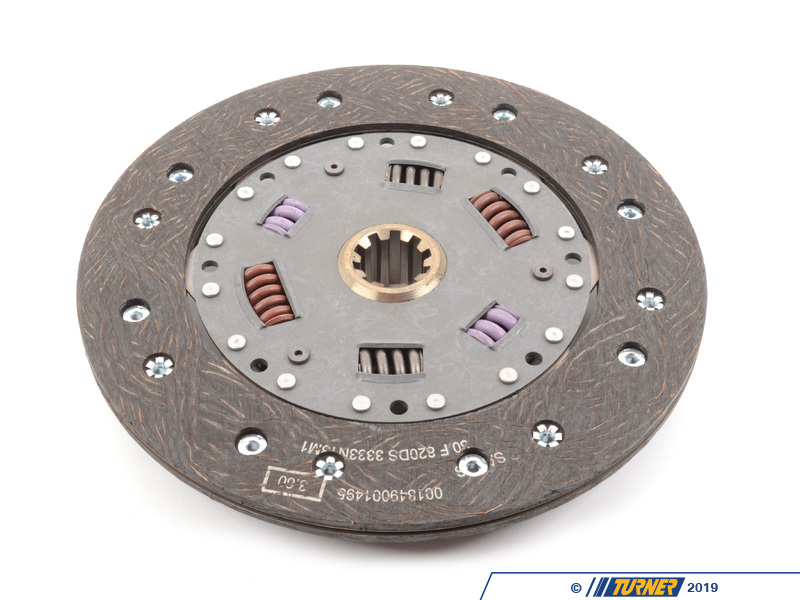 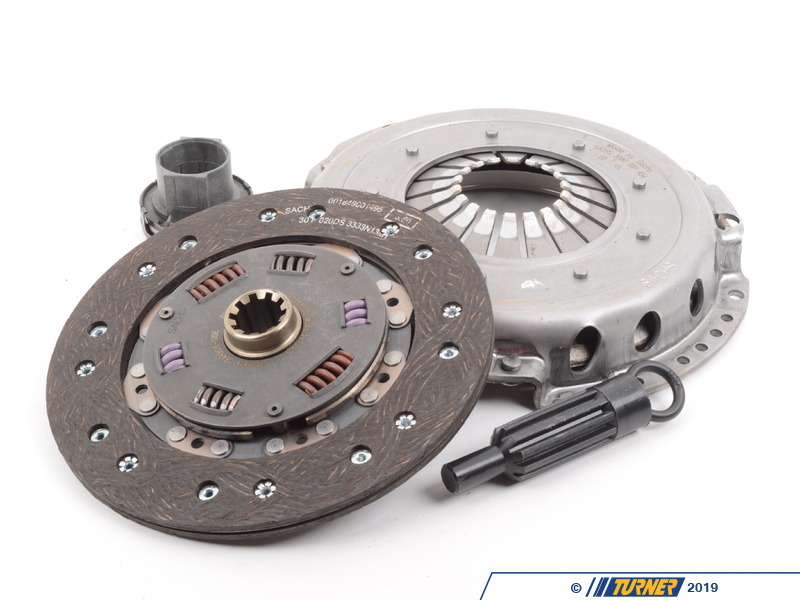 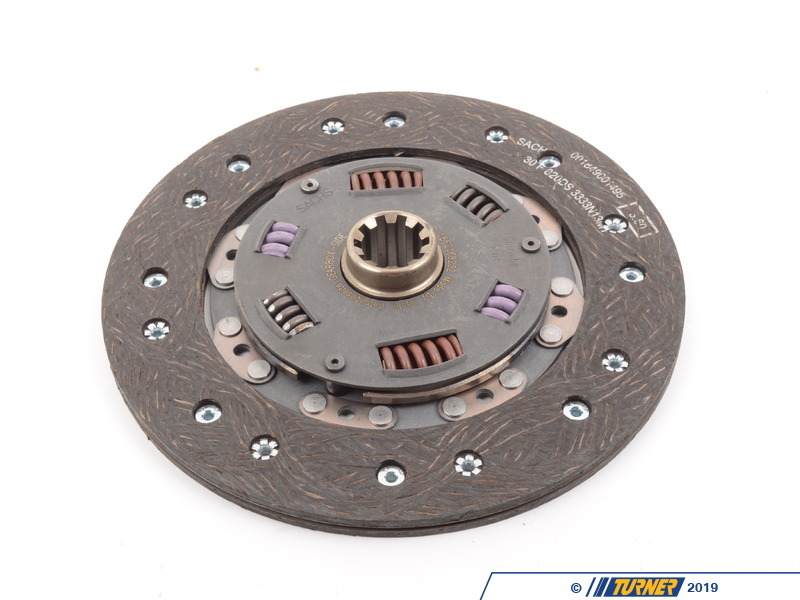 The kit includes clutch Disc, pressure plate, and throw-out bearing. 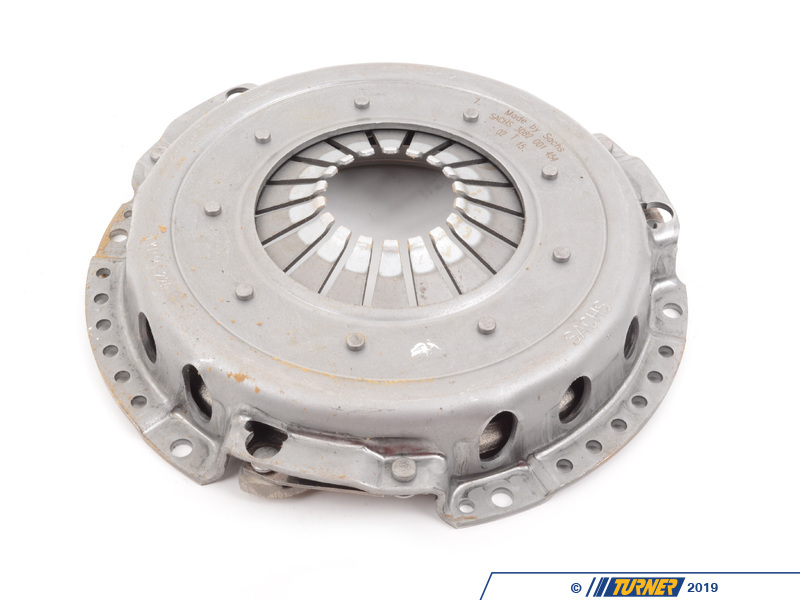 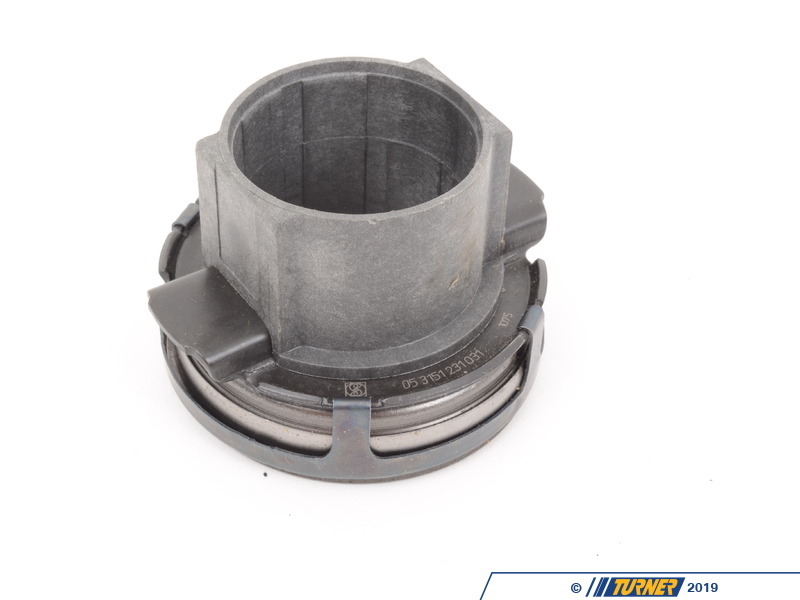 SACHS is the OEM supplier for BMW.This kit fits all 1988-1991 M3 (E30).